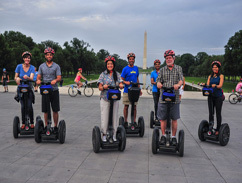 Enjoy an exclusive and private tour experience by Segway for up to 8 guests. This premiere tour highlights the art, architecture, culture, and history of the National Mall and guides you around the iconic monuments and memorials. You’ll hear stories behind our city’s and nation’s most famous treasures. This tour departs and arrives back at our L’Enfant Plaza location conveniently located off the National Mall. Please fill out the form below to get your private tour rolling. Once we receive it, our Private Tour Manager will be in touch with you ASAP and the five star fun will begin! If the final number of participants is uncertain, please put the maximum number here, but let us know about the possibilities in the Special Requests area. You can put any additional dates in the Special Requests area below. 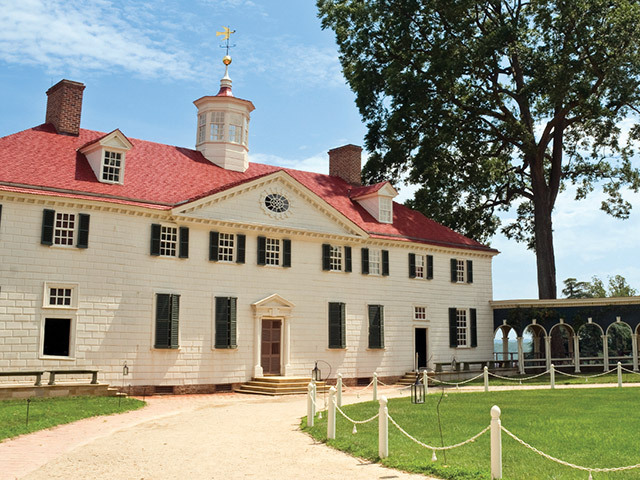 The best part about premium private tours--YOU choose the start time!